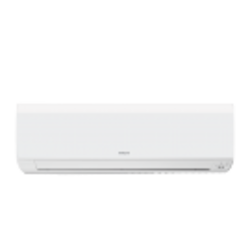 White 1.5 Ton Hitachi Split Air Conditioner, For Office And Residential. Backed with huge industry experience and market understanding, we are involved in trading a wide variety of Hitachi Split Air Conditioner. Price Range: Special deals for bulk requirements. Backed by a sound domain experience and in depth industry knowledge, we are providing our clients with outstanding HitachiSplit AC.